This model is powered by the company's 2.0 litre Ingenium turbocharged petrol, variations of which have been seen on its other cars like the XF, the Land Rover Discovery and even on the F-Type. In this application, this motor puts out 250PS and 369Nm. Notable features on the Prestige variant of the F-Pace are parking assistance, lane keeping assistance, cabin air ionisation, driver condition monitor, 360-degree parking sensors, adaptive LED headlights, Wi-Fi hotspot and ProServices and a 10.2 inch touchscreen infotainment system. 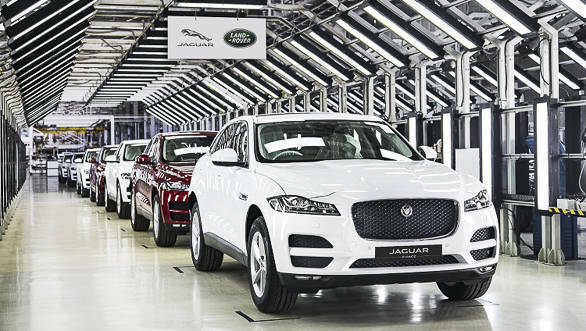 Additional features offered on Model Year 2019 Jaguar F-Paces are illuminated metal treadplates, chrome switches for the 10-way seats, suede cloth headliner and metal pedals. The F-pace is also offered in this trim level with a 179PS and 430 Nm 2.0 litre diesel engine at Rs 63.57 lakh. Both cars are mated to an eight-speed automatic. 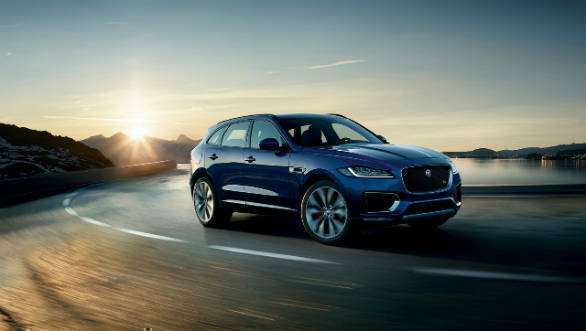 The F-Pace is Jaguar's first SUV and brings with it the traditional Jaguar qualities of driver involvement and good ride quality, in a package that might be appealing to a larger set of buyers. The locally manufactured petrol version lowers prices for the car firstly and also sets the firm up with a more viable model, given the current market trends.